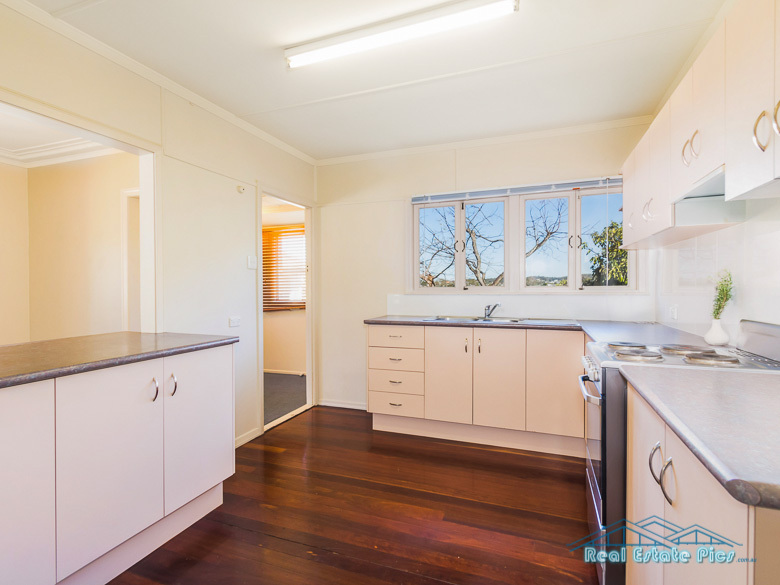 Rental Property Case Study – Is it really worth it to use Professional photos? Every now and then I hear about landlord who doesn’t want to invest the money into getting pro photos taken for their investment property. The thinking is that they will “save money” by not having this extra expense. What do you think ? Is it worth it ? Or not ? 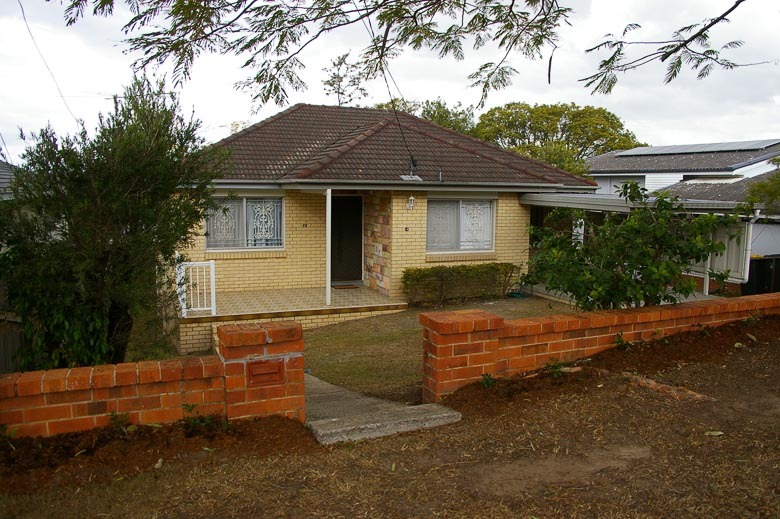 Property located at Goddard St, Bulimba in Brisbane . 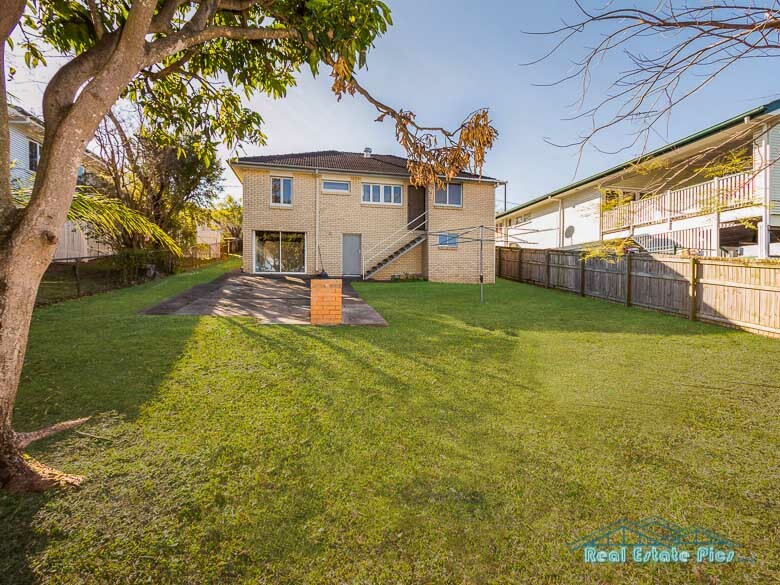 It was listed for rent with the real estate agent but the owners did not want professional photography, so it was originally placed online with the agents own photos. The property remained vacant for 25 days. 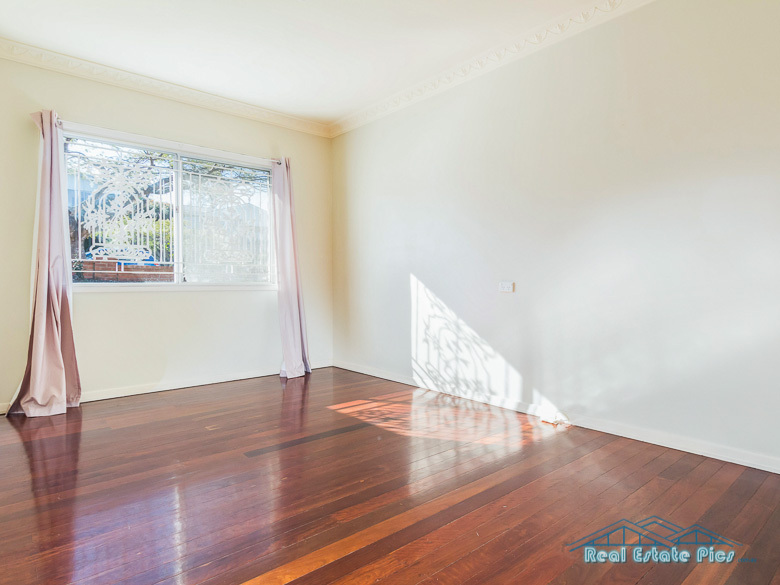 At this time the property manager convinced the owner to invest in professional photos to speed up the rental process. 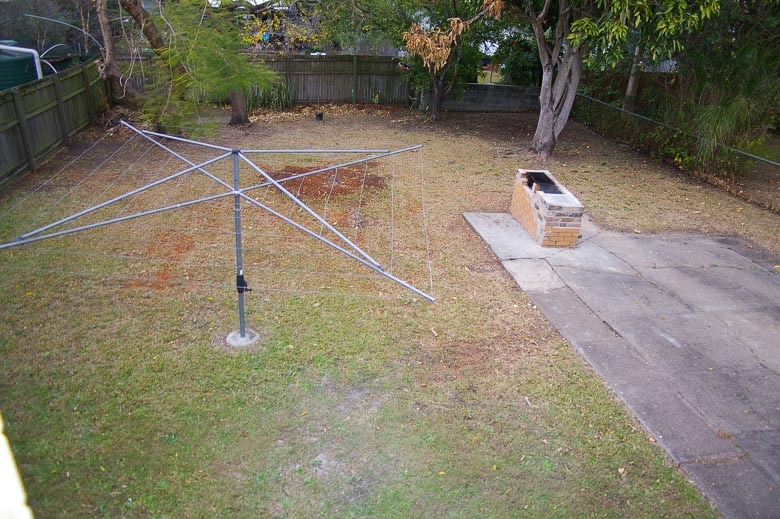 I attended the property and as per my usual standard, I emailed the agent the images the very next day. The agent immediately removed the old photos and loaded the new photos. 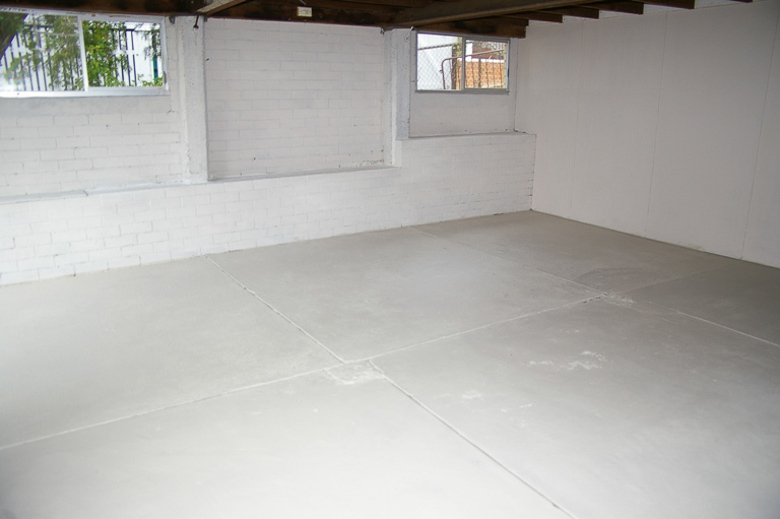 The property was then rented within 7 days. So, lets take a quick look at the numbers here – on the rental market for a total of 5 weeks, but rented after one week of having pro photos done. Potentially, I believe the owners could have saved about 4 weeks of lost rental here on this occasion. Rent at $450 per week x 4 weeks = $ 1,800.00 LOSS. For a small investment of less than 1/2 a weeks rent, this owner should have been nearly TWO THOUSAND DOLLARS better off. People with experience in the real estate industry already know and understand the power of professional photography. 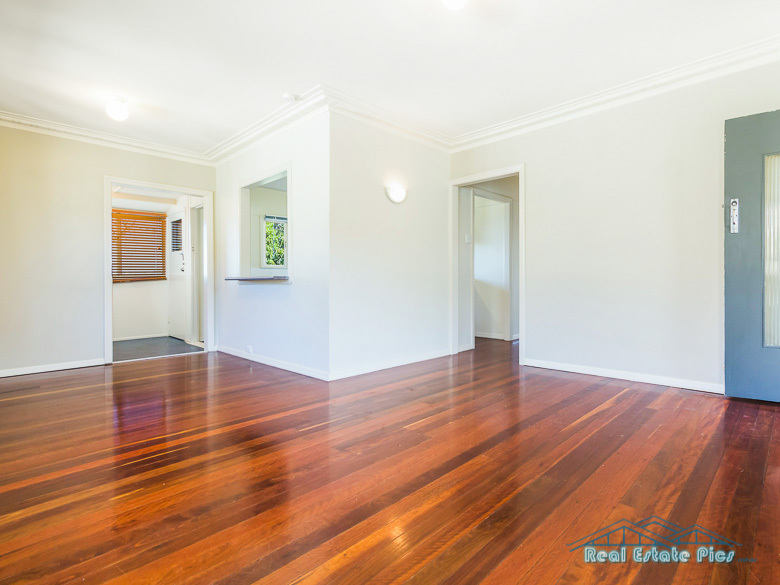 Time after time, real estate property managers see the positive and direct effect of having quality images for their rental properties. 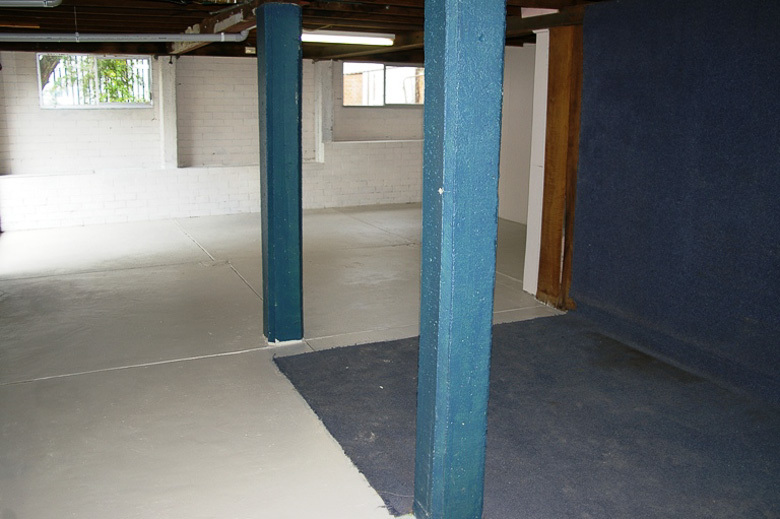 Of course, it’s in both the agents and the owners best interest, to have a vacant property rented as soon as possible. A reputable property manager or agent, will always advise their clients engage the services of a photographer specializing in real estate, with this end in mind. If you are a landlord that has been directed to this post by your agent, this means that your agent is definitely looking out for you. They want you to maximise your rental return. Its likely they will have many examples like this one above. Still not sure ? Why not take a few minutes to do some internet searches to check on other peoples case studies about professional photography for rental properties? 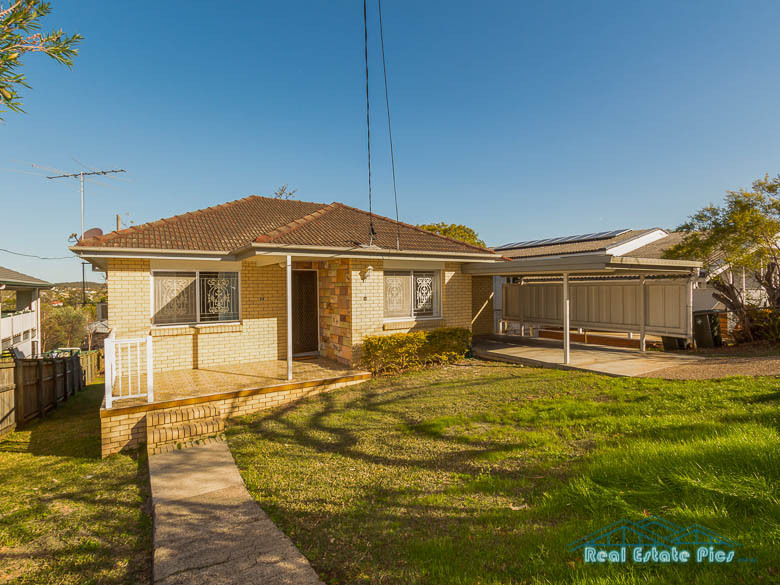 If you have any questions about photography for rental properties you are more than welcomed to contact me by phone on 0411 334 646 or by using the contact page.